Ours is an integrated solution. 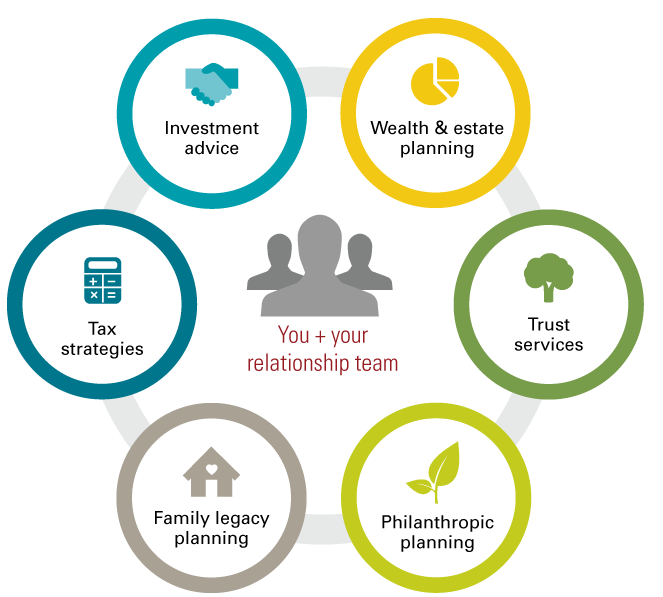 We bring together long-term planning, investment management, tax and estate strategies. We follow a disciplined process based on an understanding your financial situation.